Daniil Kvyat got his ‘Torpedo’ nickname from Sebastian Vettel at the 2016 Chinese Grand Prix after German took exception to the Russian barrelling past him on lap 1. 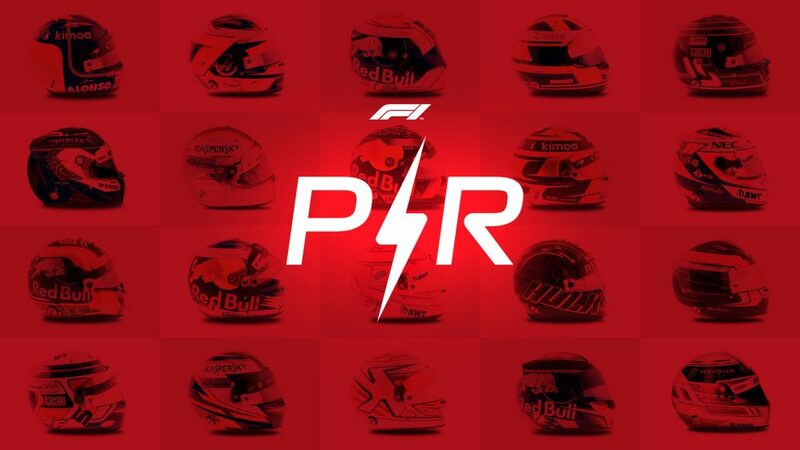 Three years on, and now driving for Toro Rosso rather than Red Bull, Kvyat once again found himself involved in an opening lap storm, after making contact with the McLaren duo of Carlos Sainz and Lando Norris. 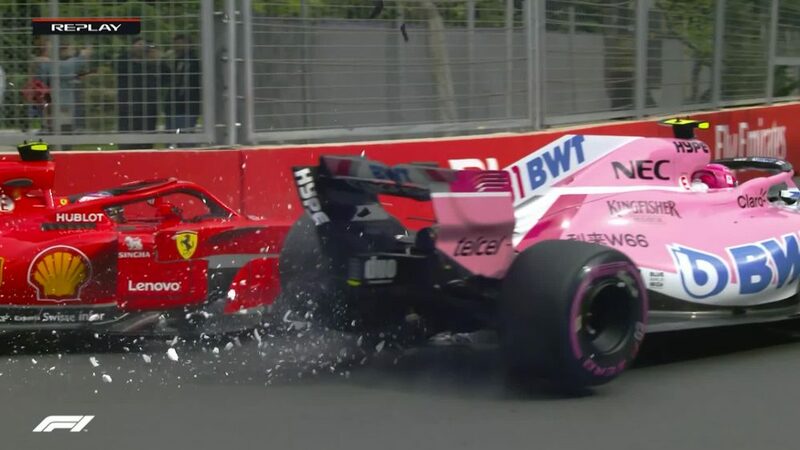 As the video above shows, Kvyat was negotiating the exit of Turn 6 when he had a small wobble which washed his Toro Rosso into the path of Sainz’s McLaren. 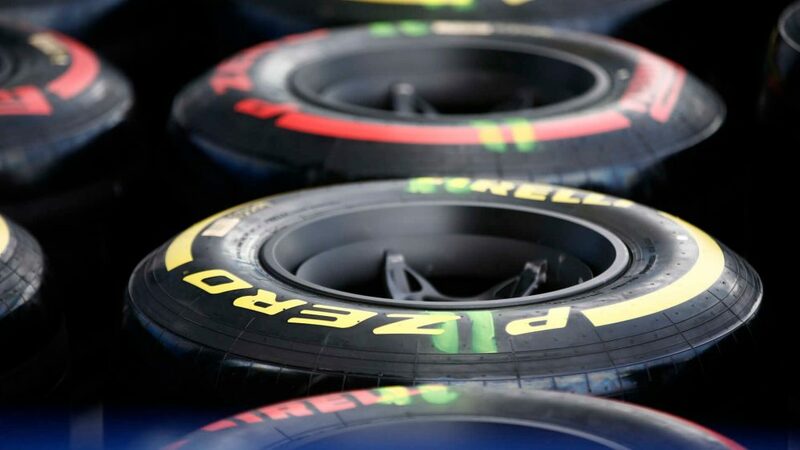 The Russian’s left rear tyre then ran over the front right of Sainz, pitching Kvyat into the air, before he clattered into the sister McLaren of Lando Norris – who then had his own airborne experience. 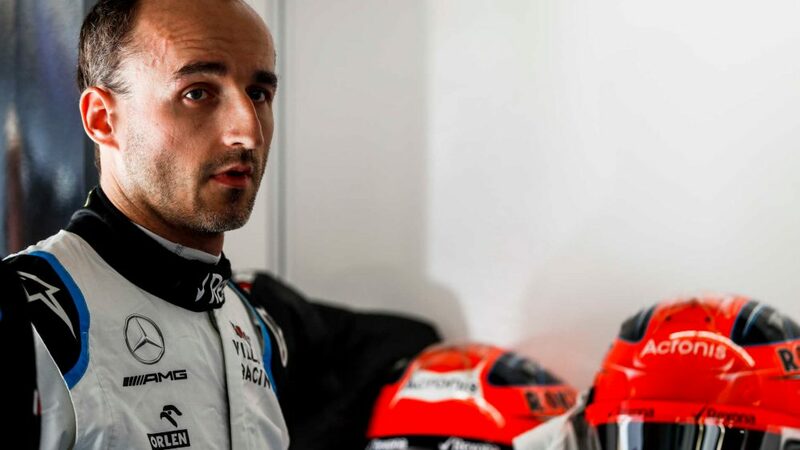 And after the race, an unimpressed Sainz told the media that more patience had been required by his former Toro Rosso team mate early on in the race. 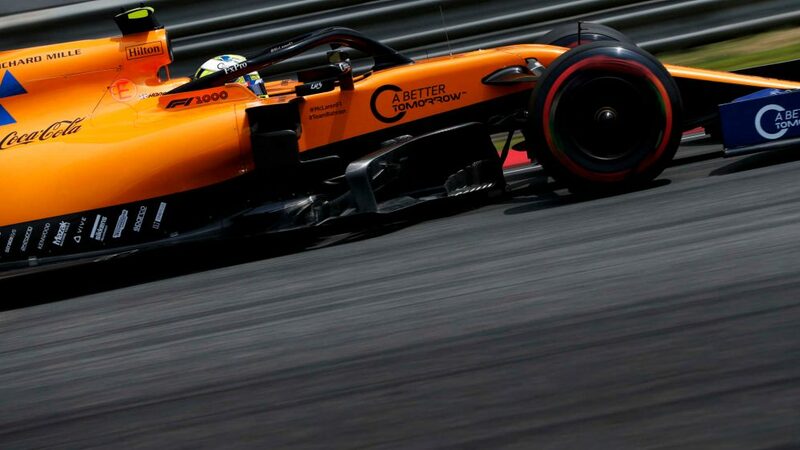 “You have to be patient on lap one,” fumed Sainz, who suffered his third point-less Grand Prix of the year. “It’s a 56-lap race. 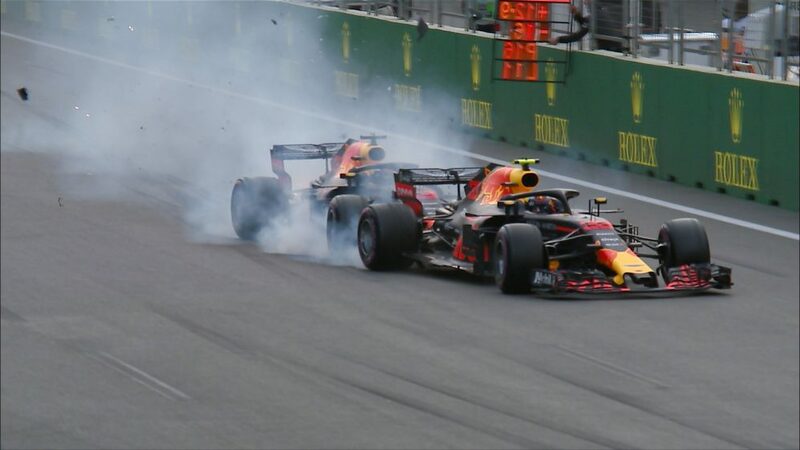 Sainz was forced to pit for a new front wing after the incident, eventually finishing the race down in 14th, while Kvyat’s car was retired on lap 43 – but not before the Russian had served a drive-through penalty dished out by the stewards for his part in the crash. “I think it was definitely not fair,” said the Russian of the reprimand. “There was no penalty at all, not even close to drive-through, so I disagree with that. “We will discuss with the stewards behind closed doors what their point of view on that was. I’m curious and I think I will definitely prove my point of view to them. It was a very usual lap one incident, just three cars in one corner exit, I left enough space for at least one of them. Meanwhile, the damage on Norris’ McLaren also saw the Briton retired from 16th place on lap 53 of 56. 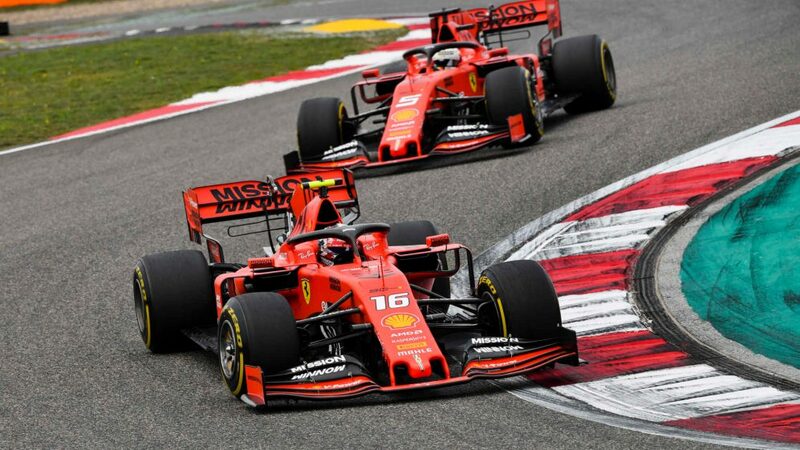 But the equable Norris appeared more disappointed about his resultant dull race than upset with Kvyat’s actions on lap one. “After the contact in Turn 6, I couldn’t come back from that at all,” said Norris. “I had too much damage, was way behind. So, not a great afternoon for Daniil Kvyat then. 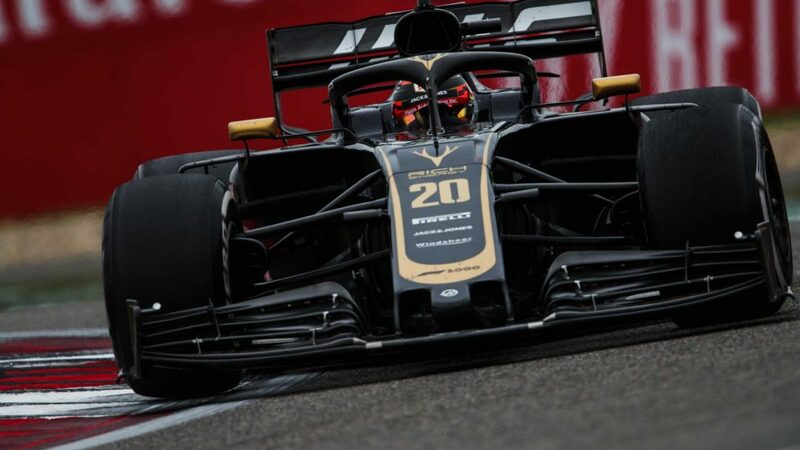 But there was at least some good news for Toro Rosso on their 250th Grand Prix, with Kvyat’s team mate Alexander Albon earning a point for 10th place, having started from the race pit lane.